It’s almost impossible not to know Uusi by now, as it is, without doubt, one of most prolific and successful artistic teams in recent years. 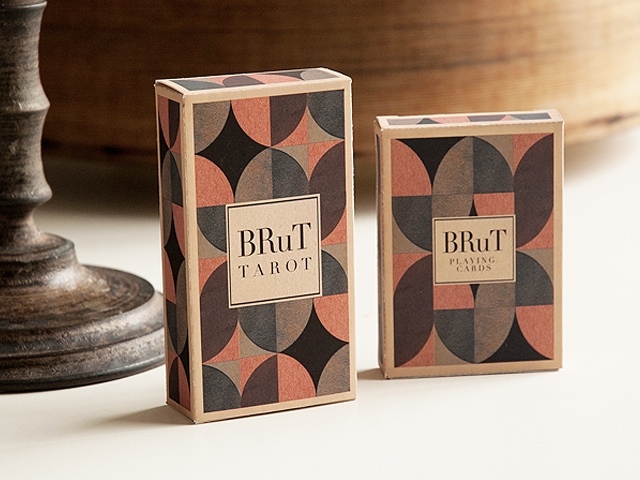 After completing their series of SIX limited edition decks, they have released something exciting and new: BRuT Tarot and deck. With a modernist design combining simple shapes and colors but with a stunning visual impact, these gouache painted drawings presents the geometric shapes and the energetic simplicity of the pictorial and architectural Art Brut or Outsider Art movement. 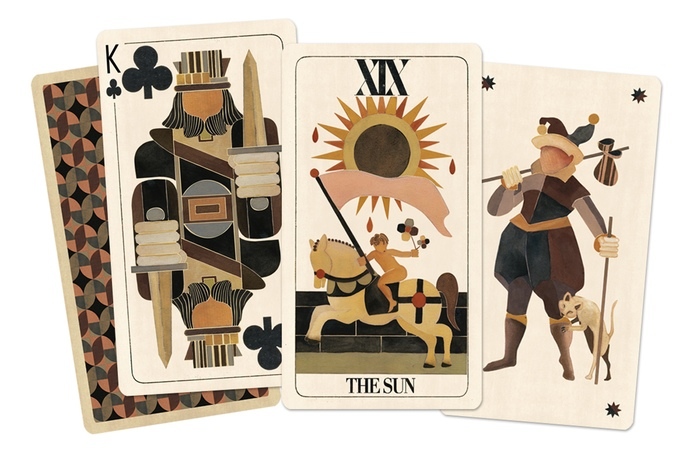 Uusi has decided to venture into this new Tarot format, with their own reinterpretation of their cards, using French pips instead of the Latin classic ones. 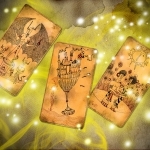 The trump cards inherit the style of the famous Tarot of Marseilles, widely used for divination practices. 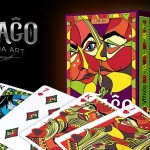 But this project will not disappoint those fans of poker cards because Uusi has also created a poker deck adapting the cards present in both decks. 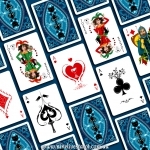 The project has been over-funded and will be finished in a few days so both decks will be printed by the Expert Playing Cards Company using their Master stock and Linen finish. 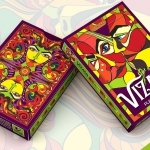 In addition to the cards, Uusi has offered an interesting variety of collecting objects including hand-crafted wooden boxes and gilded decks. If you like the images, visit the project website and raise your pledge.